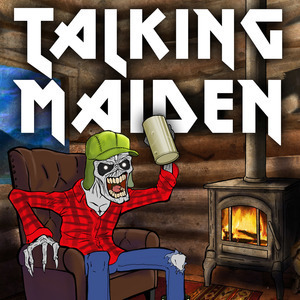 We found 7 episodes of Talking Maiden : The Podcast of the Beast with the tag “blaze bayley”. The guys discuss some Bruce Solo news, argue about Blaze Bayley and talk more about the future of the podcast. We remembered to plug in the mic this time!